A very useful application for UV-C is in hygiene and sterilization. UV-C sources in public spaces must always be mounted at the greatest distance from human eye (e.g. in the ceiling) and out of line of sight from the human observer. UV-C lamps appear as blue lights, but the UV-C portion is not detected by the human eye. UV-C lamps have a limited life span, in which the short-wave radiation is emitted. It is important to check the output at regular interval in order to achieve the germicidal efficacy. 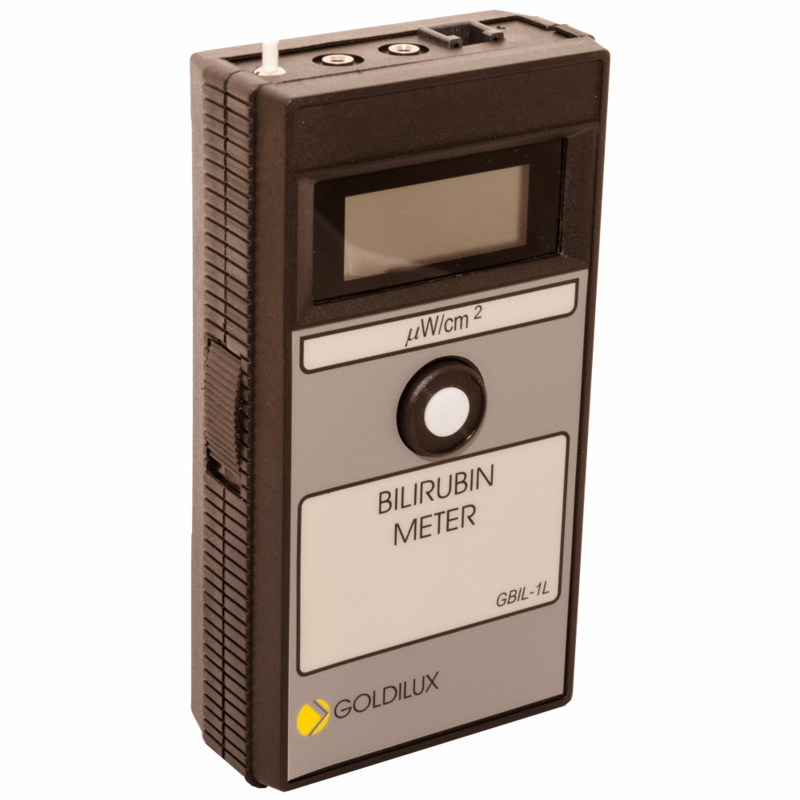 Hence the Goldilux UV-C meter must be used to check out the lamps that they are still producing the short wave portion of the spectrum. Sterilisation of all types. Used for water, air, food products, etc. In the health sector air sterilisation in public spaces is a preventative and used for infection control. Water is pumped over banks of UV-C lights to achieve the level of sterilisation for public health and safety. In food production and public food preparation places UV-lights kill germs and control insect invasion. 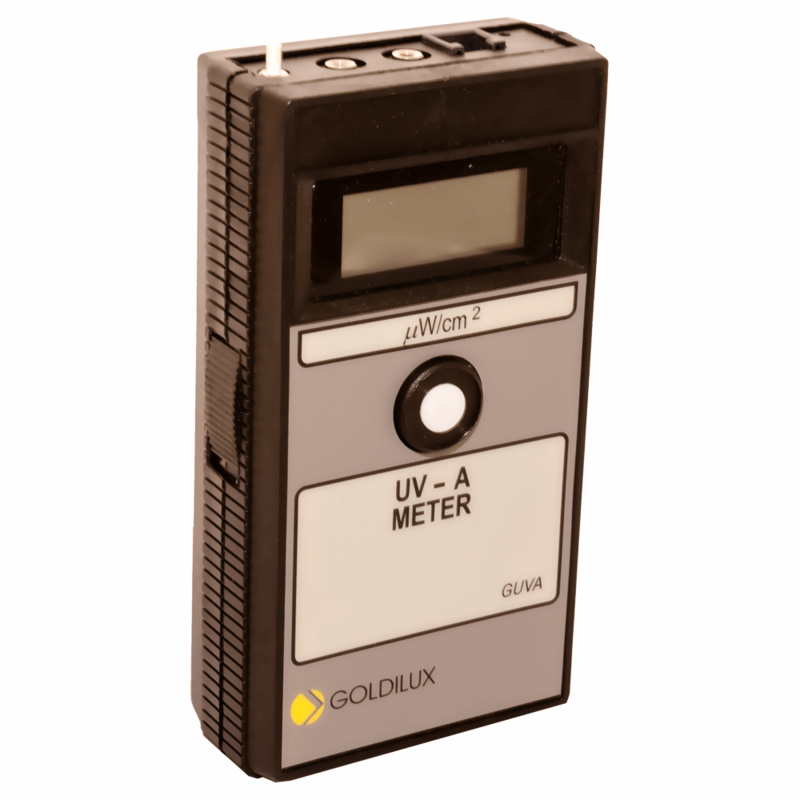 UV-C is short wave ionizing radiation. Emission of this radiation is also accompanied by Ozone gases. In nature the UV radiation emitted by the sun is blocked by the Ozone layer to reach the earth. Shortwave UV radiation is also found in welding and some specific UV-C lamps. UV-C is dangerous radiation causing skin and eye irritation (arc-eye) potentially leading to cancer. 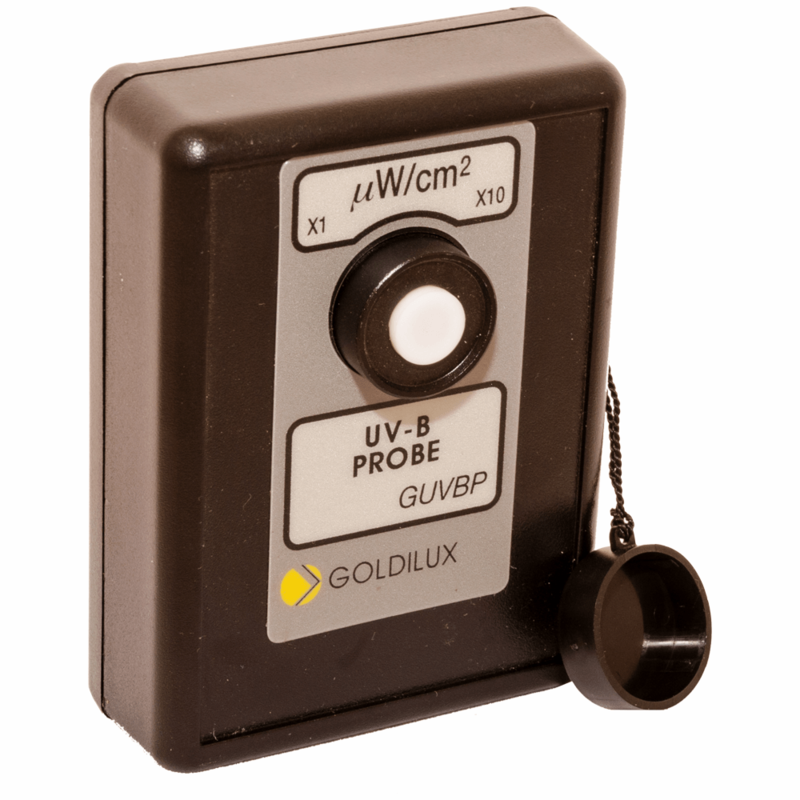 Exposure to UV-C sources must be closely monitored. UV-C radiation is not visible by the human eye. A very useful application for UV-C is in hygiene and sterilization. ‘UVGI’ (UV germicidal Irradiation) of microorganisms in air or water is used instead of chemical sterilization. At a wavelength of 253.7 nm germs cannot survive and die off. This method is used around food processing or in TB hospitals eliminating dangerous infectious, airborne diseases like TB. UV-C sources which are ‘beehive-like, slatted UVGI lamps’. Assisted by air circulation air polluted by bacteria, viruses and fungi is directed past the irradiation sources, which are installed safely out of the patients’ line of sight . 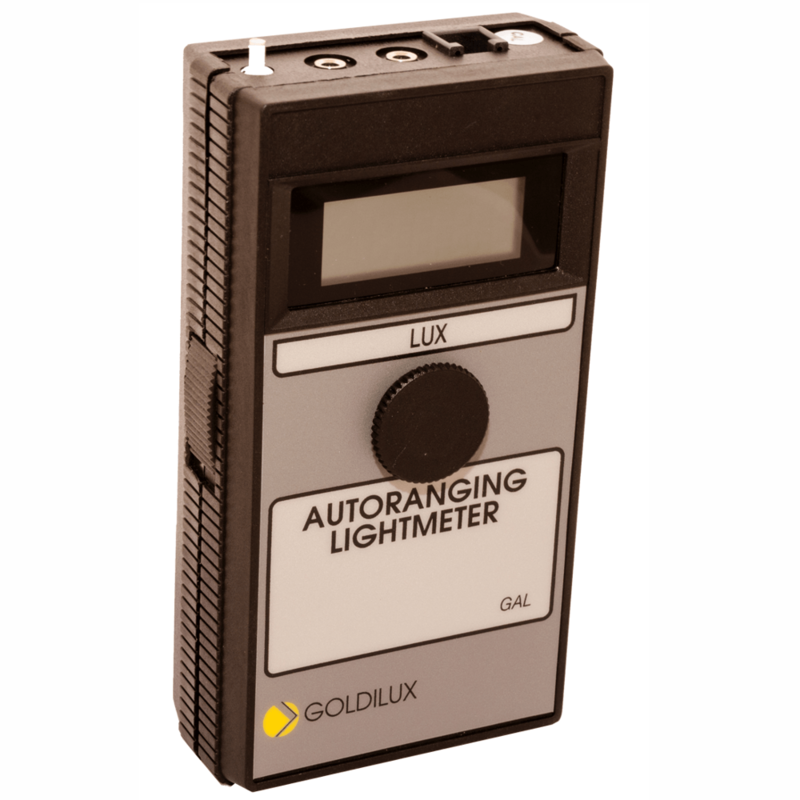 The lifetime of lamps is limited and must thus be checked regularly that the required output wavelength is achieved and the desired effectiveness of UVGI radiation is reached. 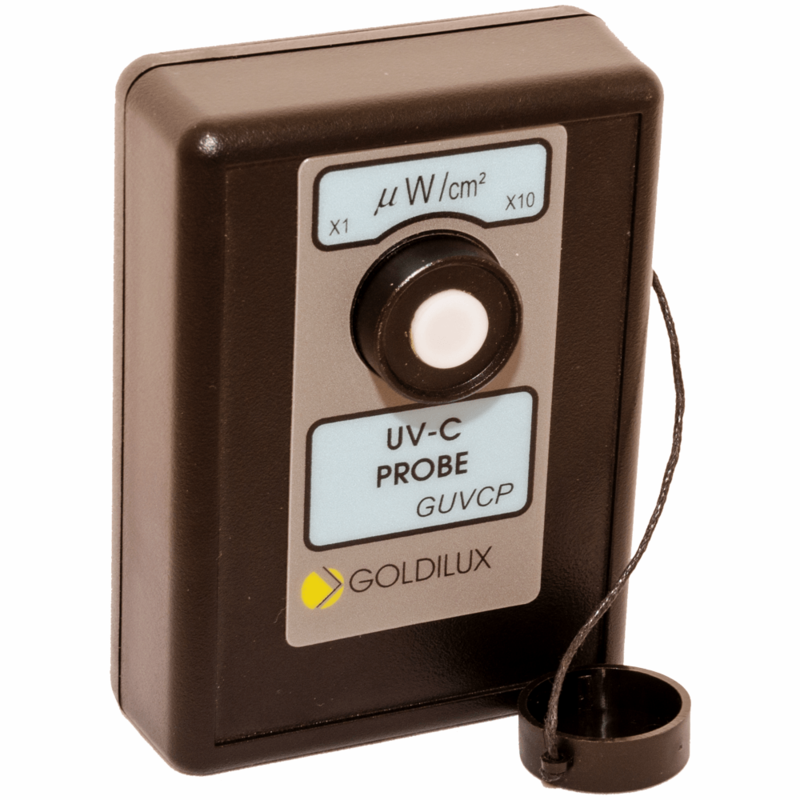 UV-C sources should be used carefully in the lab using eye and skin protection. (MIT can also supply eye protection glasses or goggles).Exposure can cause ‘arc eye’ or even loss of consciousness.The best way to quantify exposure is to measure it correctly and reduce exposure times as much as possible. 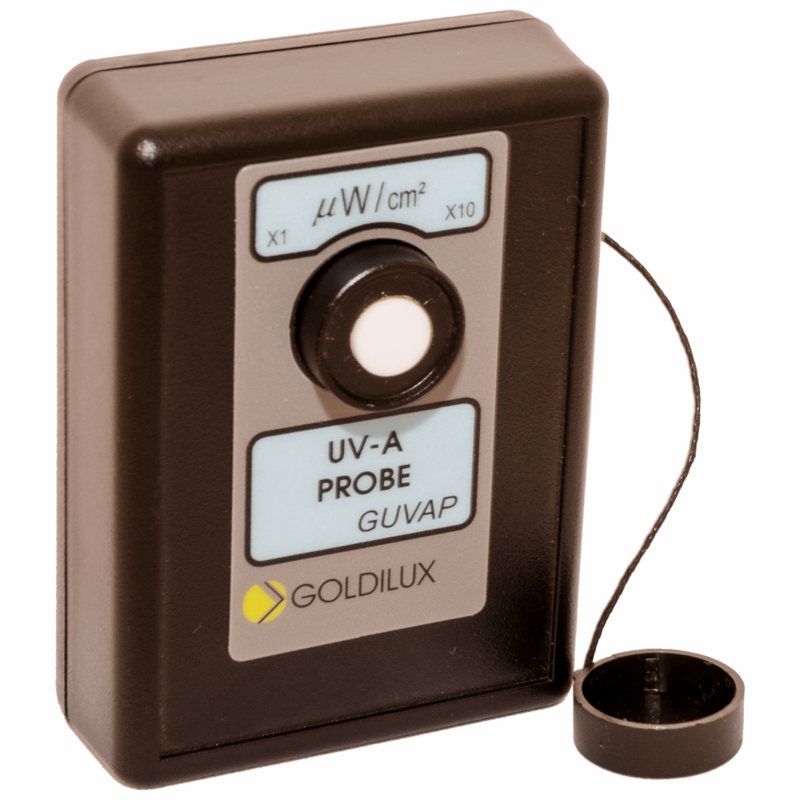 Measuring UV-C light is a good start, to keeping dangerous radiation in check.